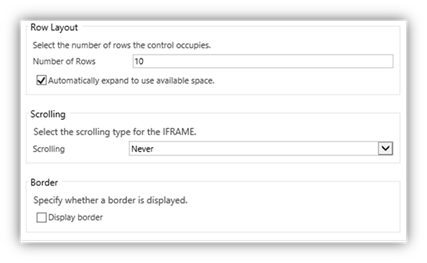 Following on from my recent video series called 'Building a Refreshed Connections UI using SpakleXRM' this post shows you how to use the final solution to add a bit of sparkle to the otherwise slightly neglected connections feature in Dynamics CRM. 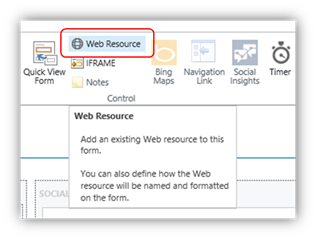 Connections first saw an appearance in CRM2011 replacing the customer relationships entity. The big deal about connections was that they could connect any entity to any other entity using the same lookup field and could be viewed from either side of the relationship. This made them very powerful for creating complex relationships between contacts, contacts, cases and opportunities such that the relationships would be equally discoverable from both sides. Two sided - If you add a link between John Smith and Contoso you can see that connection on the Contoso record as well as the John Smith record. Behind the scenes this is achieved by two connections being created with the duplicate having the Connect To and Connect From lookups reversed. The connection that you created is marked as the 'Master' and when opening the non-master connection you are actually shown the Master record. Customisable Intersect Entity – There are existing attributes such as Effective Start and Effective End that are useful when modelling relationships that change over time but you can also add you own fields. The downside of this of course is that those fields will be visible for all connections irrespective of the entities types that are being connected unless you do some hiding/showing dynamically. I've always loved the connection entity but it hasn't received the 'Refreshed UI' treatment in recent releases which is why I created the Refreshed Connection UI Solution. So, far so good, but if you add a custom connections sub grid you get the following. Perhaps the biggest drawback is that the Add New (+) button cannot be used on the form connections sub-grid. If you then use the associated sub grid you get the following. Adding connections uses the old style Ribbon Form. The code is all in github if you want to take look - otherwise you can install the managed solution. pageSize – (Optional) The number of rows to display per page. By default a size of 10 will be used. The usual disclaimer & license applies.